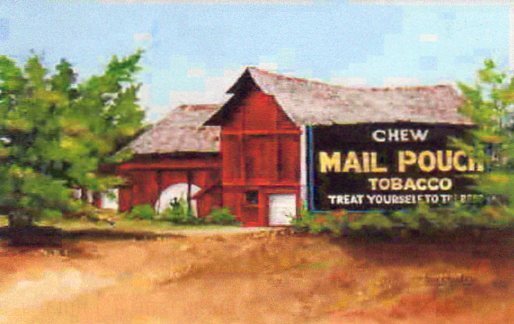 I totally adore these old barns with their advertising. Mike sent me this one and writes that he is lucky enough to live in an area that has a lot of these old barns. A blast from the past.